Who doesn’t love dogs right? It doesn’t matter if you are a family, a single, a couple, 20 or 80 years old, a dog will always make your life better and happier. But what do you do, when you or your loved ones are allergic to dogs? 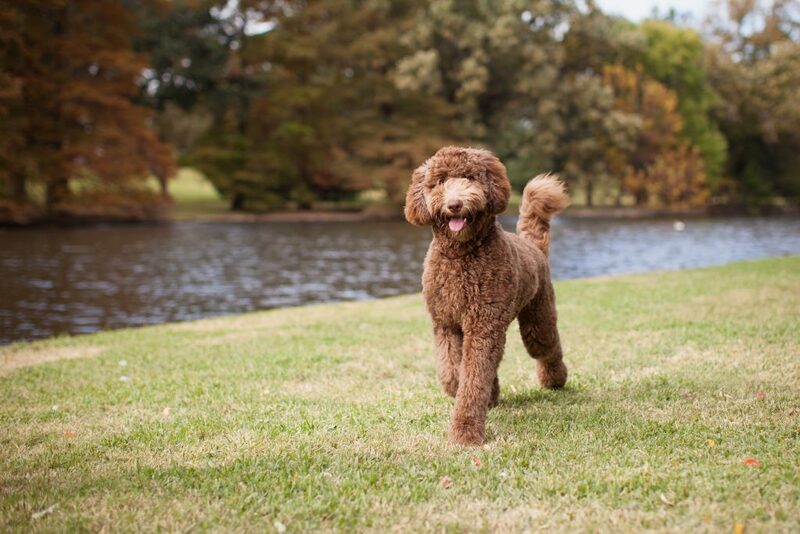 Good news: There are hypoallergenic dog breeds! 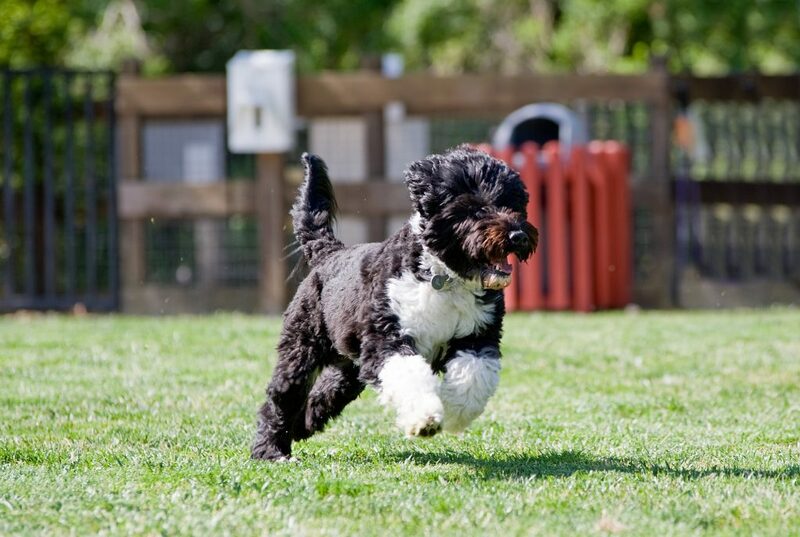 Although they are not a 100% allergen-free, you can visit a dog breeder and see how you react to them. Also, did you know, that long-haired dogs tend to trigger less allergic reactions than their short-haired conspecifics? 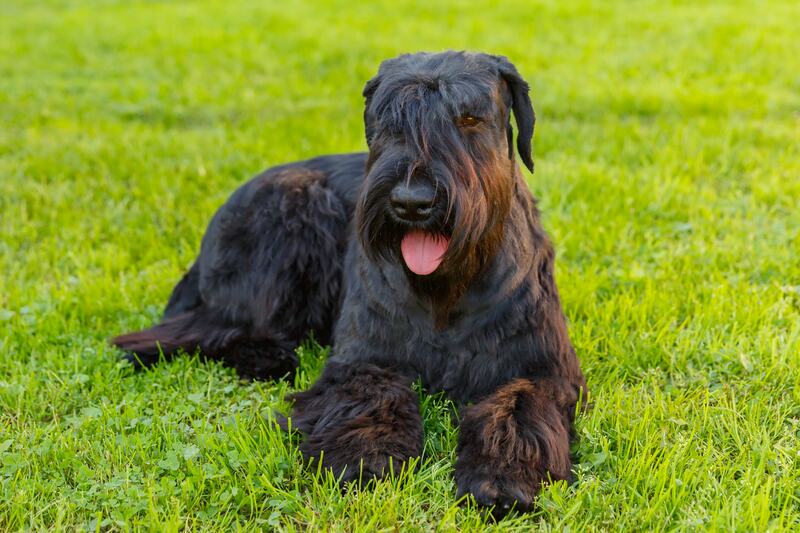 The curly and intelligent dog is great for people with allergies. 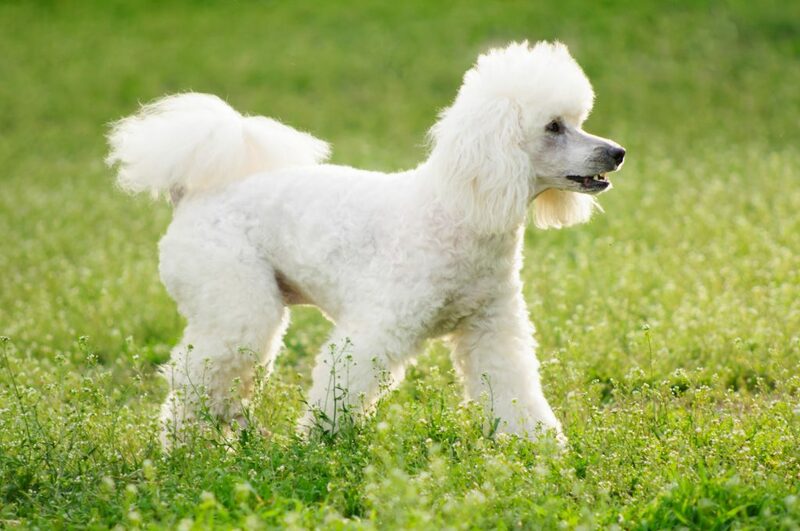 Whether you are looking for a small or large sized companion, poodles are a great family extension and are highly popular with allergy sufferers. Not only do they look absolutely adorable, but they also have a great character. Having labrador and poodle in the mix, he gets the best of both breeds. 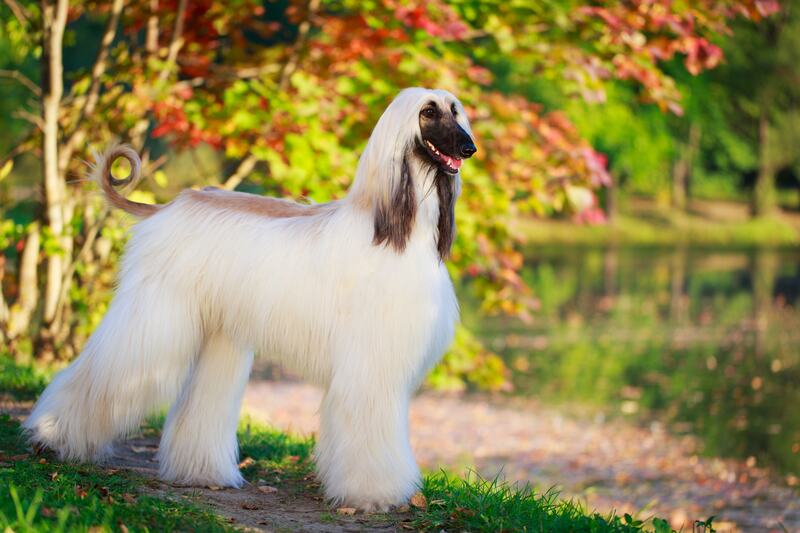 With his long and flowing coat, the Afghan Hound is not only very beautiful and majestic, but they also don’t shed very much. Therefore, he could be a great new sneeze free companion for you. The rather active dog is a great new member for a family, especially due to his wiry coat. It does not shed very heavily either, so you should take him into consideration too. Fun fact: Former US-president Obama owns this breed. His name is Bo and he couldn’t be more adorable. So why not consider a fellow member of the First dogs family? Again, please note that the sensitivity of people with the allergy can vary a lot, so it is recommended to visit the dog before making a decision to take him/her. You definitely would not want a bad surprise waiting for you. Because nothing is worse than falling in love, but not being able to be together. Or sneeze the whole time.